Prior to the formal registration of The Kickstart Project, certain projects were initiated and implemented under the guidance of Rotary. All 200 students at a local primary school located in the Kibera Slum, Nairobi, were provided with new, treated mosquito nets for their homes. Education regarding care and importance of use was also provided to all students. A greenhouse was funded and built in a remote agricultural village in the Taita Hills, Kenya. The greenhouse serves as an educational tool for the local people, as food security is a common problem in the area and the greenhouse serves to offer a more consistent crop and greater yield, using less water, land and labor. 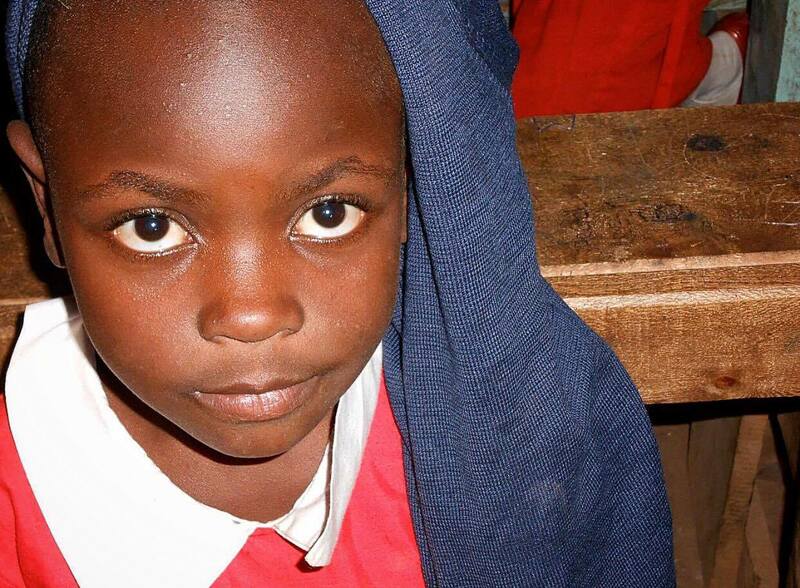 The first students to be sponsored were selected from a small primary school in the Kibera Slum, Nairobi. Students apply for the sponsorship program via a formal application process and must meet certain academic and personal criteria in order to be eligible for sponsorship. Since the official registration of the Kickstart Project Inc as an Australian Non-profit charity (April, 2015), several additional programs have been implemented and expanded upon. Over the past 4 years, this program has become our major project run by the Kickstart Project to date and has expanded to both secondary and tertiary level sponsorship supporting students from a range of disadvantaged and remote areas of Kenya. Students are provided with a fully paid 4-year secondary sponsorship at a quality boarding school in Kenya. The tertiary program operates similarly to the secondary program, however this opportunity is offered as a type of student loan. The student must repay 50% of the total cost of their sponsorship at the completion of their degree, once fulltime employment has been obtained. A comprehensive mentoring program has been established in Kenya for all sponsored students to attend at least twice per year in order to ensure that the students are coping with the demands of secondary school, adjusting to their new environment and to discuss other important topics such as motivation, goals, study tips etc. The mentoring days are run as a series of workshops with motivational speakers, aimed at inspiring the students, promoting positive self-talk and overall confidence. The mentoring days are run by local university lecturer, secondary school teacher and published author; Pasomi Mucha. The Kickstart Project team is assisting with the set-up of a medical clinic in partnership with another Kenyan charity - The Ronnie Fund. This clinic is the only medical facility to serve several villages in a very remote area of Kenya - the Taita Hills. The clinic will offer community health promotion workshops to raise awareness about some of the most prevalent and preventable health problems in the area - Diabetes and Hypertension. The clinic will also offer a pharmacy, maternity ward, general consultation rooms and minor surgery facilities.